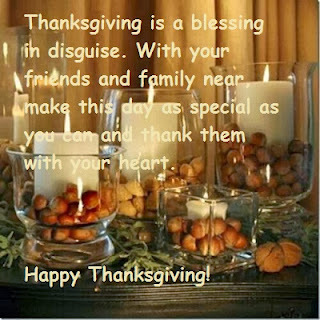 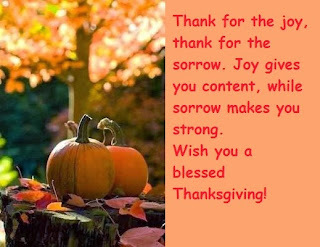 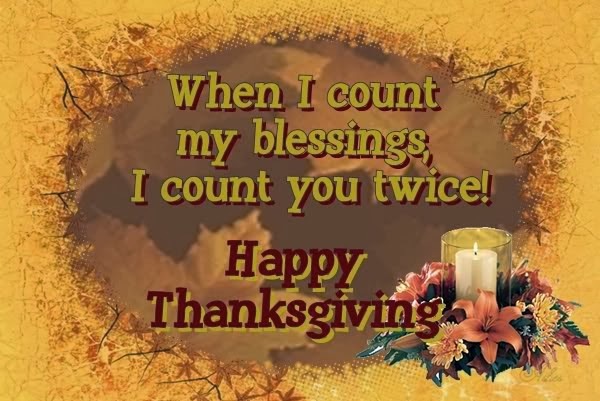 Thanksgiving day is one of the most important celebrations during the year, for that reason it is important to wish the best to your friends and relatives. 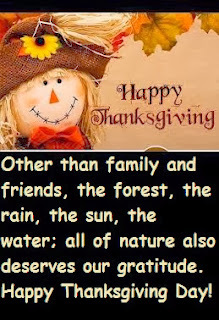 Here you can find a good selection. A Thanksgiving Card with pumpkins. A Thanksgiving Card with candles. 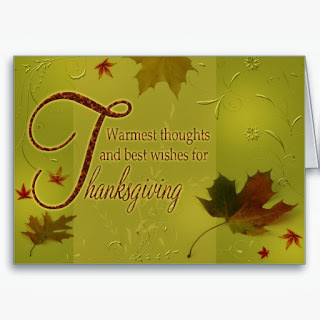 A Thanksgiving Card with Twine. 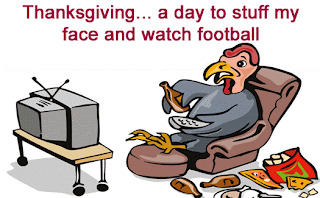 A Thanksgiving Card with a turkey watching TV. 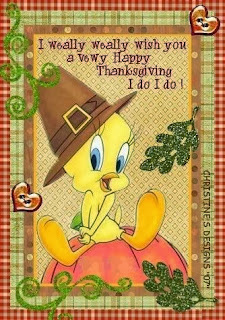 A Thanksgiving Card with a rag doll. 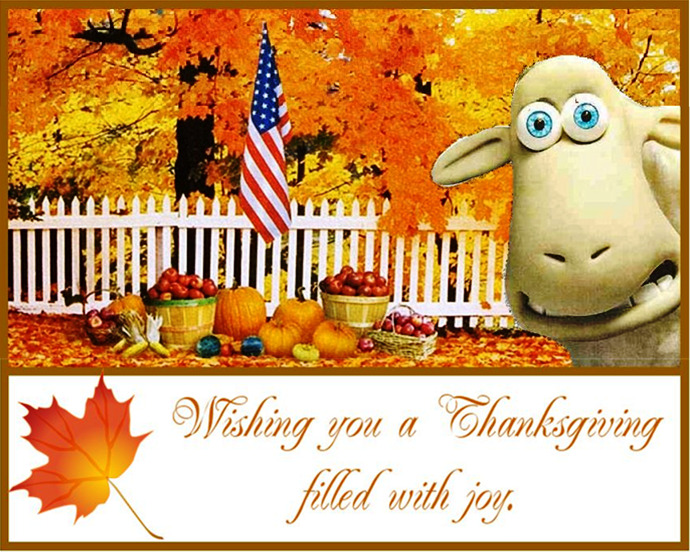 A Thanksgiving Card with sheep. 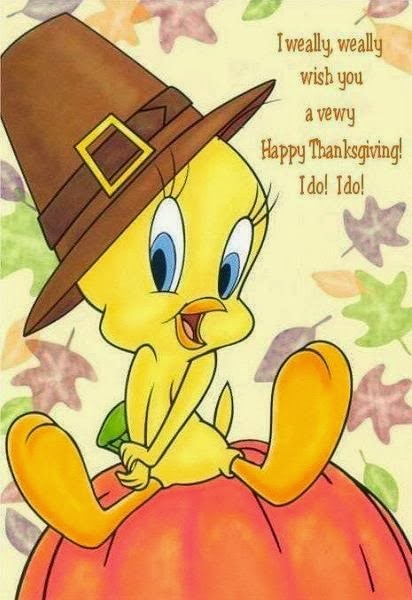 A Thanksgiving Card with a centerpiece.